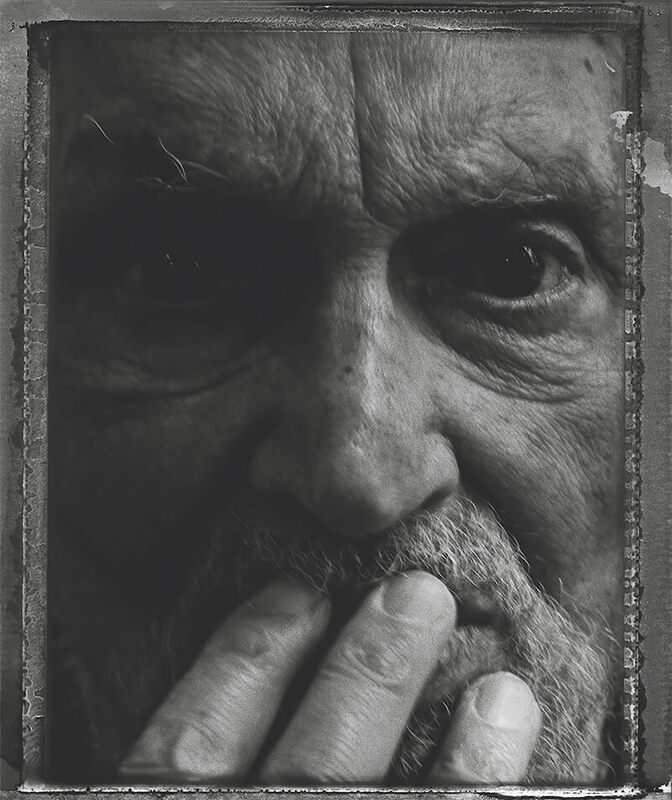 Robert Delpire, the incredible French publisher, curator and editor, died on September 26 in Paris. He was 91. During his extraordinary career, Delpire worked closely with photographers including his wife Sarah Moon and contributed significantly to their visibility thanks to numerous publications and exhibitions. In 1955, he founded his own publishing company Delpire & Co, as well as the magazine L'Oeil, which he ran for eight years. One of his most notorious publication with the Delpire editions in 1957 was The Americans by Robert Frank. He also organised exhibitions around the world. In 1982, he founded the Centre National de la Photographie (known today as Galerie Nationale du Jeu de Paume in Paris) and was its director until 1996. Delpire also had his own gallery, Gallery Delpire, and created Photo Poche, the first collection of pocket-sized books dedicated to photography. Facilitating access to a large audience, Delpire's democratic strategy contributed to produce and disseminate the work of hundreds of photographers. 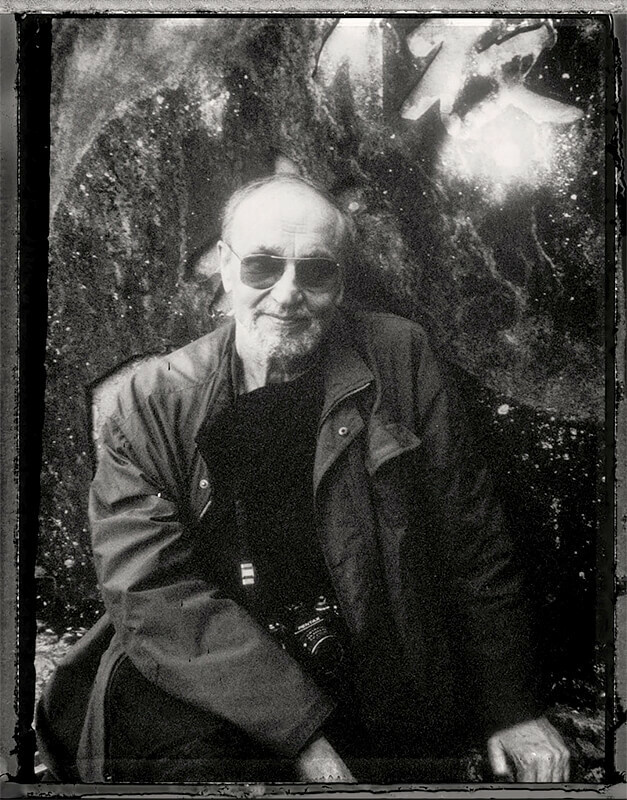 Robert Delpire won the Prix Nadar, the ICP's Infinity Awards for his Lifetime Achievement, The Cultural Award from the German Society for Photography with his wife Sarah Moon, and received the Royal Photographic Society's Centenary Medal for his contribution to the cultural world. In 2002, he established the Henri Cartier-Bresson Foundation. The life of the photography editor and curator changed the face of the publishing industry. He will be dearly missed.